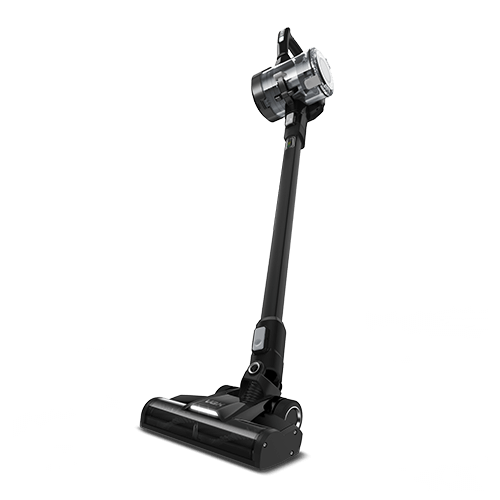 Payment Plan of 4 x monthly instalments of £62.25 applies to Vax Blade 2 Max 40V Cordless Vacuum Cleaner with Toolkit only, additional items to be paid in full at checkout. When you buy the Vax Blade 2 Max direct, you will also receive a FREE Tool Kit worth over £50. †Maximum suction power, tested according to IEC 62885-2:2016 clause 5.8. Tested in boost mode. The details we capture in this form will only be used to notify you when the Vax Blade 2 Max 40V Cordless Vacuum Cleaner is back in stock. You will not be added to any of our mailing lists. Increased power at the touch of a button, giving you high performance cleaning, when you need it. DustTracker LED headlights illuminate any area, leaving dust with nowhere to hide, for a perfect clean everywhere.